We provide a new influential voice in the fashion, beauty and entertainment industry. 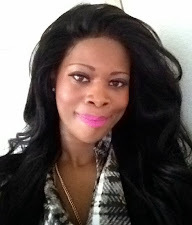 Tres Chic Style has taken a hobby of writing and a knack for flair and developed it into a viable media business. Through successful marketing campaigns and partnerships with companies & public relations representatives we keep our readers in the know of what’s hot….not and in between. Tres Chic Style receives over 15,000 page views per month and more than 10,000 unique visitors per month. Over 1000 subscribers through emails and RSS feeds. In addition, a monthly Tres Chic Style newsletter is emailed directly to over 1000 Tres Chic style fashionistas each month highlighting site contents and the editorial theme for the month. Tres Chic Style TV is the latest endeavor in the widely successful Tres Chic Style brand. Derived from a fashion & beauty blog of the same name. Tres Chic Style (www.treschicstyle.net) is a culmination of unique personalities, companies, events and trends that shape the fashion universe and beyond. 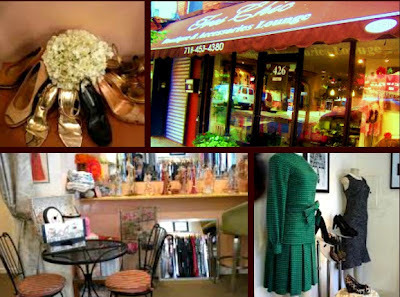 Founded in 2007 by Kishana L. Holland, Tres Chic Style influences smart, stylish, and affluent women. 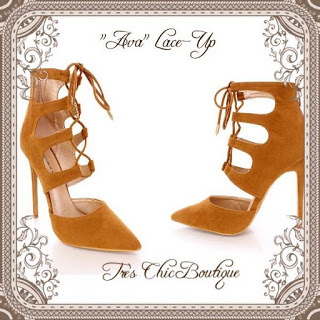 Tres Chic Style strives to deliver a unique mix of the best in fashion, beauty, lifestyle, and celebrity news. The show covers a myriad of fashion, beauty and lifestyle topics including; celebrity guest, fashion/style experts and personalities to discuss their latest work, books, television shows, albums, awards and life. Tres Chic Style TV can also be seen on demand on the Mingle Media TV Network. 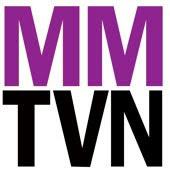 About Mingle Media TV: Mingle Media TV provides scripted, unscripted, live and produced lifestyle, celebrity and entertainment web TV series programming for seven days a week. Kishana L. Holland has become a powerful voice for aspiring individuals. Her inspiration stemmed from her childhood in Brooklyn, NY where education played an integral role in her journey. Having studied Business Administration at Morgan State University in Baltimore, MD she transitioned back to New York City as an Account Executive within a top-tier Wall Street Investment firm. In the Spring of 2006, Kishana was afforded the opportunity to open a boutique in her childhood community of Bedford Stuyvesant Brooklyn. Since that time, she has been actively involved in her community and various social and media related events. 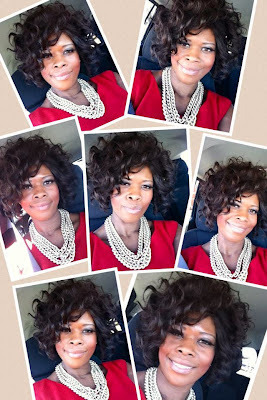 Kishana L. Holland is well versed in the business of building brands. 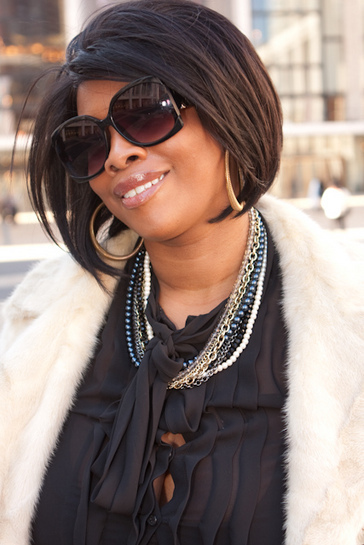 Ms. Holland’s proven ability to leverage relationships began with the creation of the Tres Chic brand. The aptly titled name breathed life into two retail boutiques, a series of local and national shopping and social events, The Tres Chic Foundation and the hugely successful Tres Chic Style Fashion Blog. Kishana L. Holland has built solid relationships within the corporate, entertainment, advertising, marketing and fashion industry.